Sometimes it is inexplicable that you receive a call from an unknown phone number. What’s even worse, when you answer it, it shows time is up. You may doubt that whether there is a way to track owner information according his/her phone number or not. Actually, this tutorial will show you the top 6 phone number tracking apps in 2017 for iPhone and Android users. Large numbers of apps are submitted on Apple App Store every day. How to choose the best iPhone number tracker? How to track phone number free? Try to pick up one of these 3 apps! Number Locator is quite an awesome app to track phone number on the App Store. Just type in the phone number and tap on search button, you are going to see data on where the number is registered. Take note that this isn’t a cellphone tracker, but a mobile phone number seeker. You can also refer to the location where the number is registered. 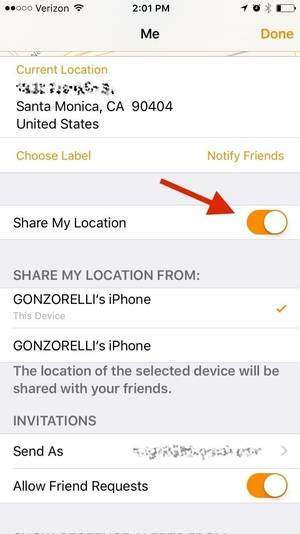 It seems that it is the best phone tracker app free among most of the iOS users. Mobile Number Tracker Location is a real-time tracker to get the operator and network details of any mobile phone number located around the world including America, Canada, Europe, Asia, etc. There is no denying that it is a perfect app to solve nearly all of the phone number related interrogatory. To mention that, the number you search must have this app installed. Search & Track Number is a limited mobile number tracker. If you need to know who is calling you when you see the unknown phone number, try to type in it and hit locate. After a while, you are about to see different data of that telephone number. For instance, where it is registered, the service provider of it, it is a cellphone number, fixed-line telephone number or mobile phone number, etc. Since Android users are much more than iOS users in the world, how to single out the best mobile number tracker app for Android on Google Play? Go ahead with the following apps! Mobile number tracker lets you trace caller location on map and track STD/ISD code with internet connection according the phone number. It displays the user information such as location of caller with operator name, area name, city name and state name after searching the phone number. Mobile Number Locator helps you search and track location of every incoming and outgoing calls worldwide which contains 246 countries and 12982 cities areas as long as you know the phone number. If you are curious about where the guy is calling and which place the number belongs to, try to take use of this app. It is a not-so-bad cell phone tracker app without them knowing. Trace Mobile Number shows caller information like telecom location, provider during incoming calls. You can also observe the details of mobile number in the call log without Internet connection required and figure out address from map. The phone number contains Videocon numbers, Landline Numbers and Tollfree Numbers. 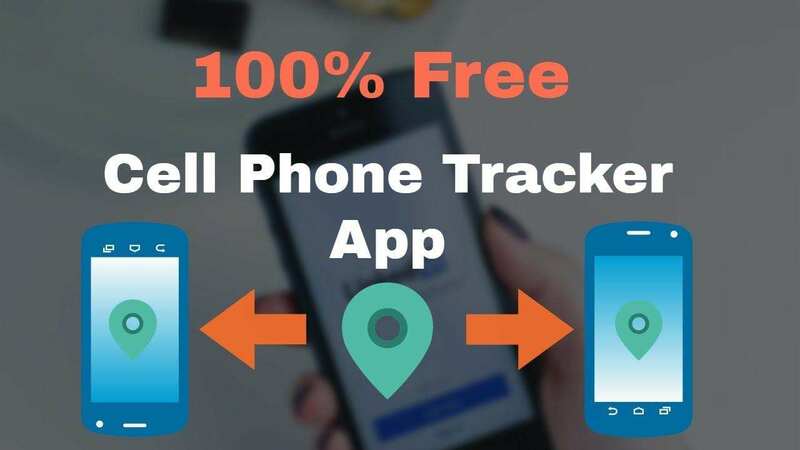 Now then, try to use one of the top 6 best phone number tracking apps to track iPhone or Android phone numbers without permisson. If you are lucky enough, in some phone number real-name system countries like China, you could even track the username based-on that number. 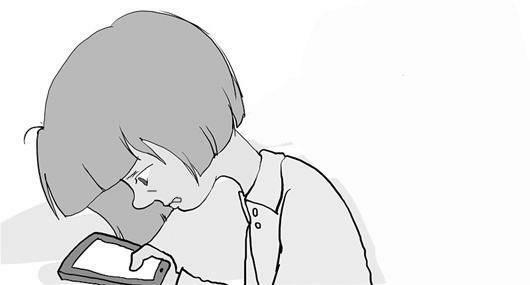 By the way, suppose you are the person who is being tracked, how to solve this problem? Well, Tenorshare iCareFone Cleaner is a better choice! It helps you to clean up and erase all data in iPhone.